FACT: Bipolar disorder – a mental illness that causes dramatic shifts in a person's mood, energy and ability to think clearly, is actually quite prevalent. 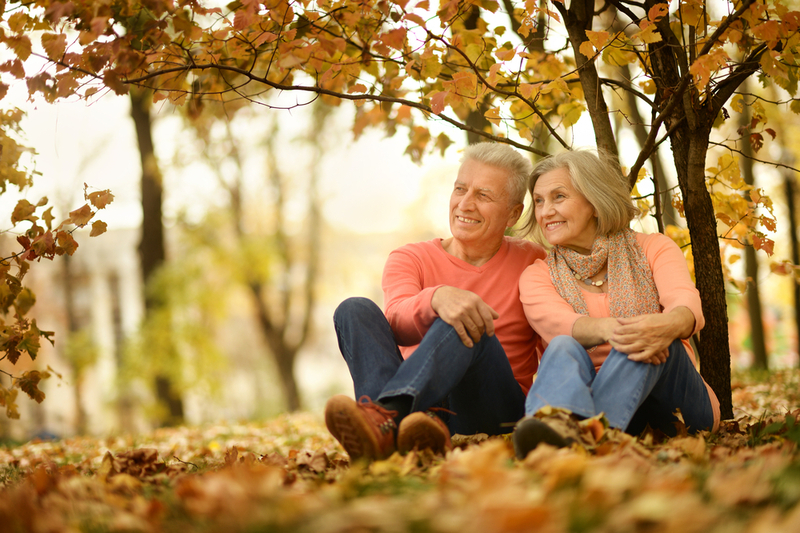 This brain disorder used to be known as “manic depression,” and in fact, 2 million Americans are diagnosed with this condition. According to the World Health Organization (WHO), there are about 60 million people worldwide who are affected by mental health disorder. 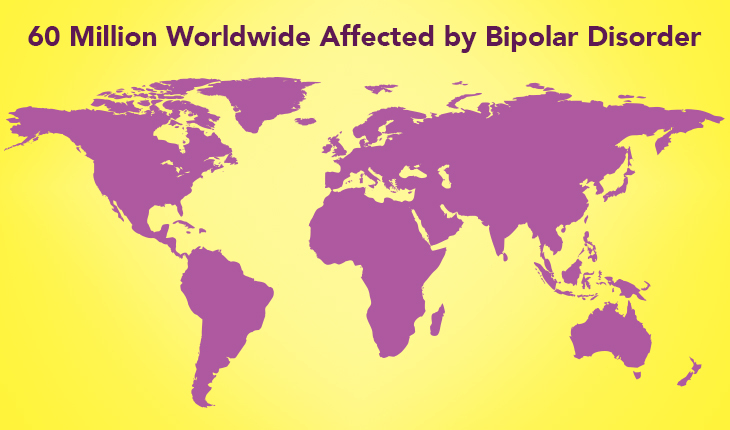 Interestingly, the percentage of those affected is highest in India, where 3% of the population is affected by bipolar disorder.